Komplett ställ med 10 olika maskingrepp. 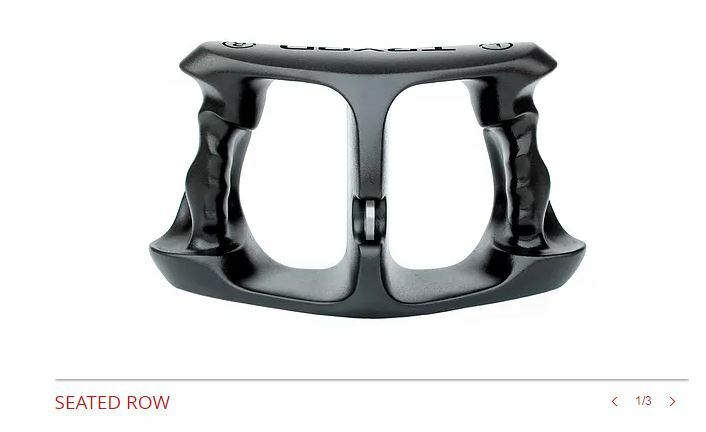 Ergonomiskt designade för bästa styrketräningen. Greppen säljes som hela set, välj med eller utan ställ. 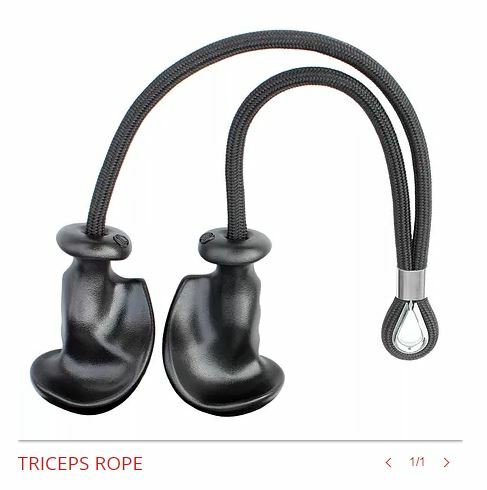 TRYON Grips ensures the hands are placed in the ergonomically correct position from the start, allowing you to work out more productively and ensuring you hold the correct position right through your training cycle. Maintaining correct position focuses effort on the muscle groups in question. No wasted effort. 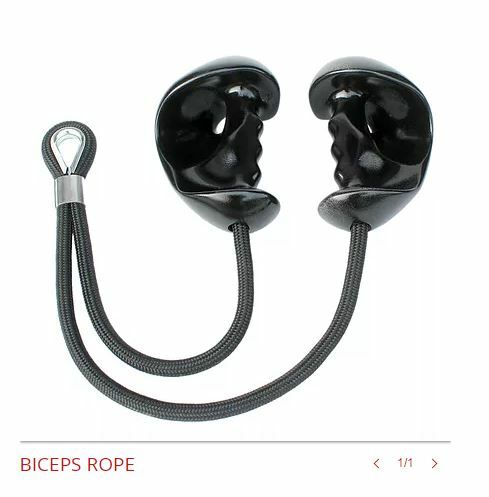 Less risk of stress and strain on fingers, wrists arms and shoulders. Less unnecessary overloading. Intended for far more comfortable workout, once experienced, there’s no falling back to tradition. Genuinely INNOVATIVE, simple to use, just common sense. 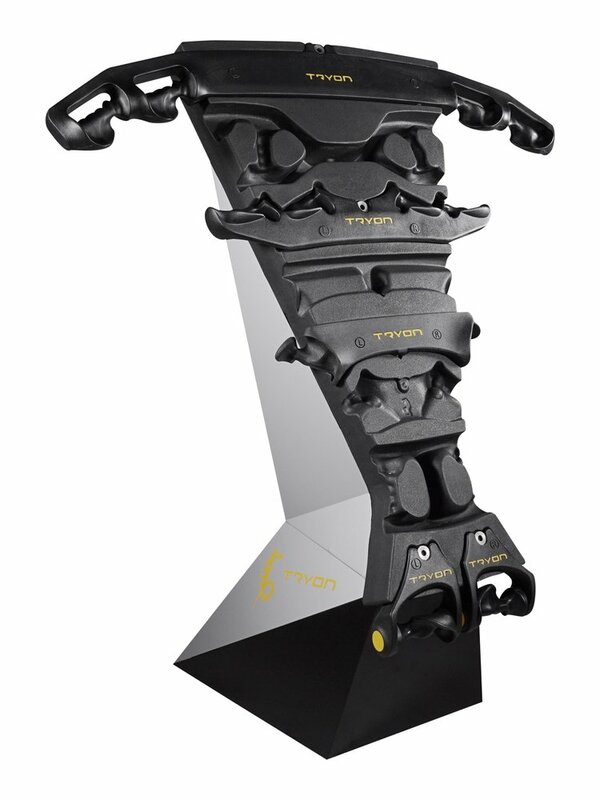 TRYON is a Spanish brand that has been in the market for the last fifteen years specialized in Product Design and Development. This is a personal project conceived and directed by Salvador Bruno, where his creativity, and large experience as a Designer and Industrial Engineer, together with his passion for the world of Bodybuilding and Fitness after years of hard training, were the main drivers. With Ergosense by TRYON, we had a clear goal while developing our Innovative Fitness Grips: be a leader in innovation, design and technology. The biomechanical and ergonomic study has been our starting point to bring this product to its necessary evolution. 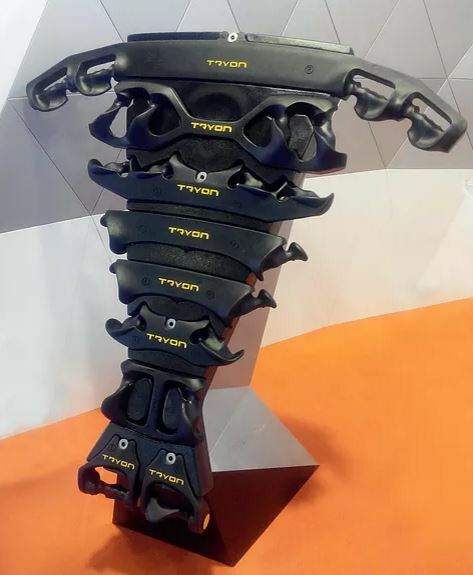 Groundbreaking designed, comfortable and made of top quality materials, TRYON grips are unique as they incorporate a totally new concept. The key word is INNOVATION.